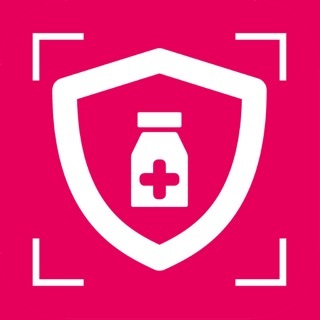 The New DIMEC App is 100% unique because it syncs with your GP record! Visit or call your GP and ask for your Online Registration/Linkage/PIN Document. You’ll need this to connect securely & sync your DIMEC App to your GP record. 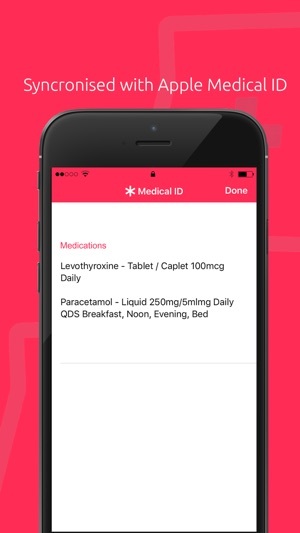 The DIMEC App integrates directly with your GP’s computer system and Pharmacy. This unique service has been assured and developed under the supervision of the NHS. 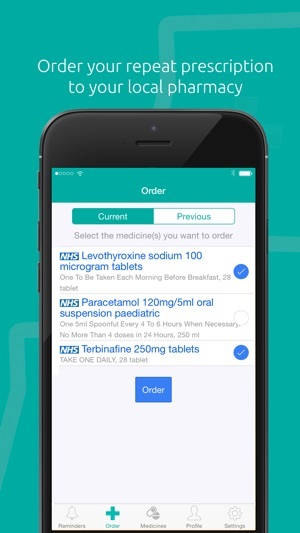 The new NHS Digital assured service is only available in England and is undergoing a phased role out across GP Surgeries & Pharmacies. You’ll need your unique Online Registration/Linkage/PIN document from your GP to start using the new DIMEC App. DIMEC no longer dispenses NHS prescriptions through the DIMEC App - we connect you to your GP & local Pharmacy. 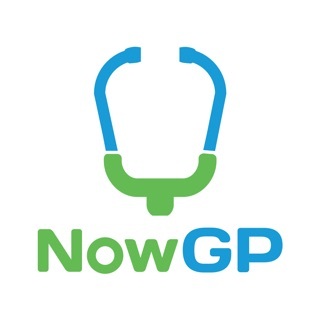 If you want to use the service but your GP or Pharmacy hasn’t signed up to it yet, please get in touch and let us know! Downloaded and used for the first time last week. The process from set up to ordering was effortless and was done quickly. Once loaded the order was placed and completed in a few days, with a notification letting me know it was ready for collection. This app will make life so much easier in getting repeats ordered, as opposed to before having to work from home to try and get a request placed during normal hours. Easy to use, innovative app, my interaction with surgery has never been easier and less frequent. I can order my prescription quickly without hassle. I was very impressed that all of the medication which I use was just there, I just have to tick them and order is sent. Could not be easier! Looking forward to all updates to make app even better! 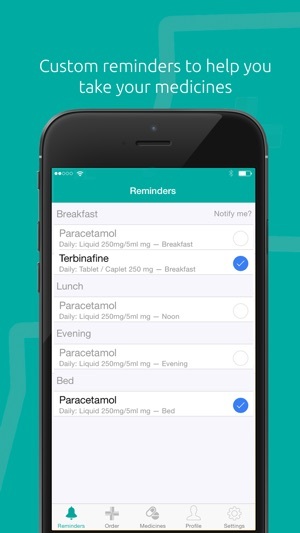 My GP told me to use this app. I put in a serial key and it pulled through my medicines straight away. My pharmacy wasn’t on but after I emailed their customer services explained why and had it on within a couple of hours. Fantastic customer service and now I can order repeat prescriptions super easy.